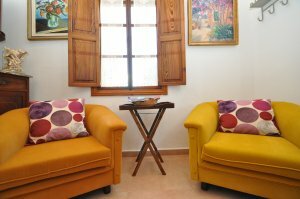 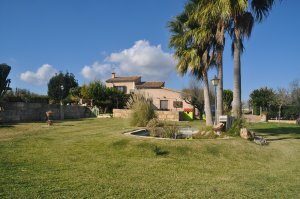 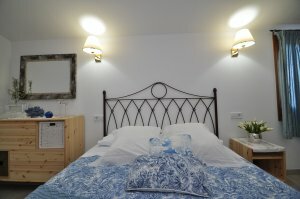 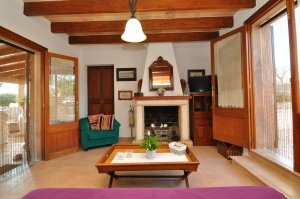 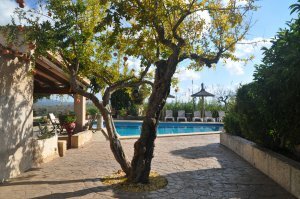 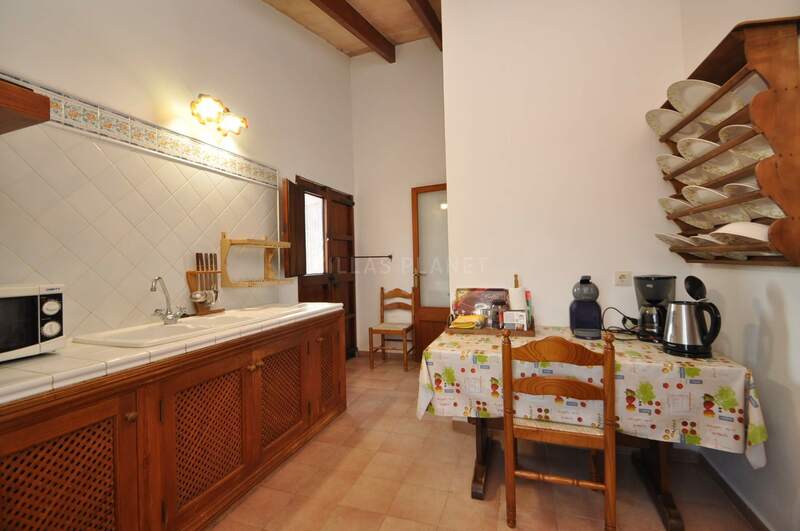 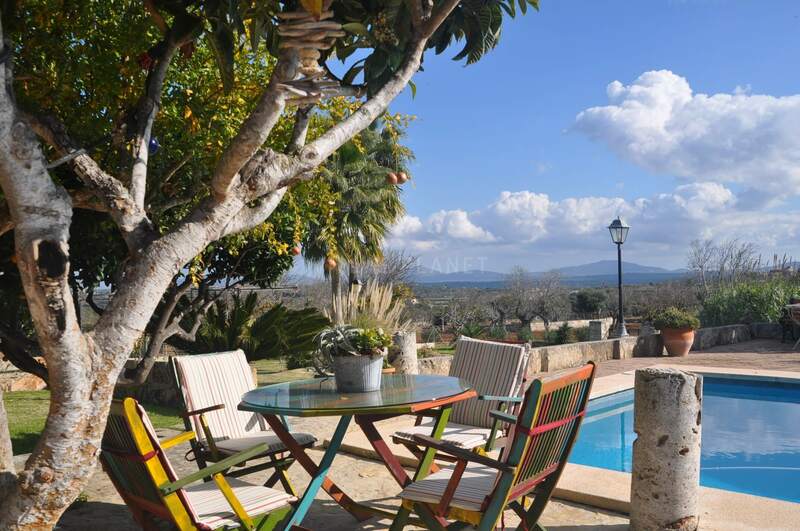 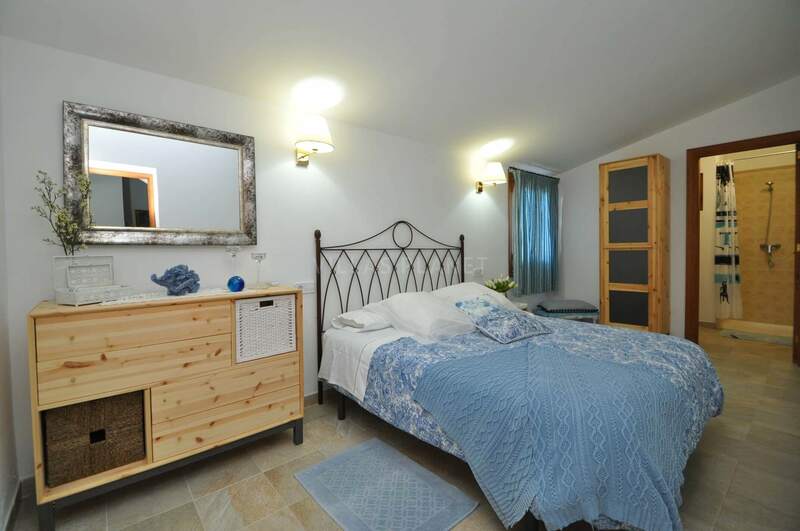 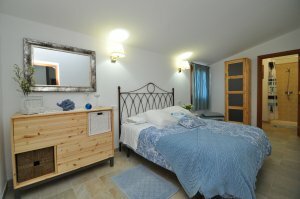 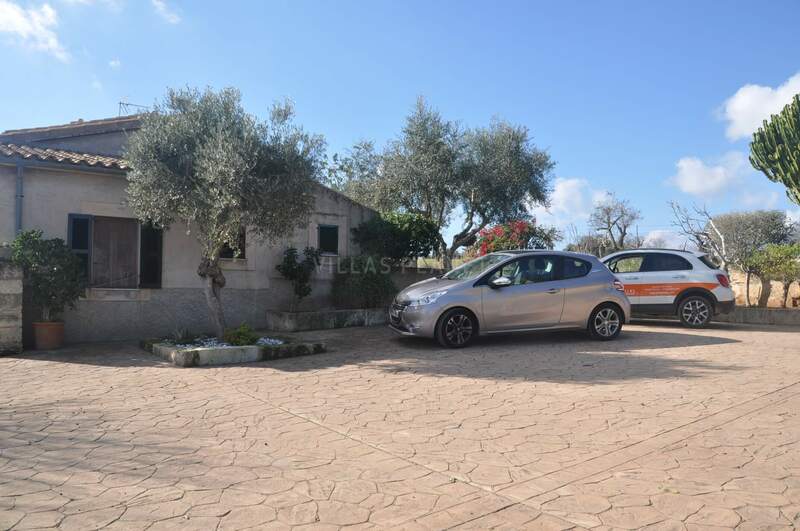 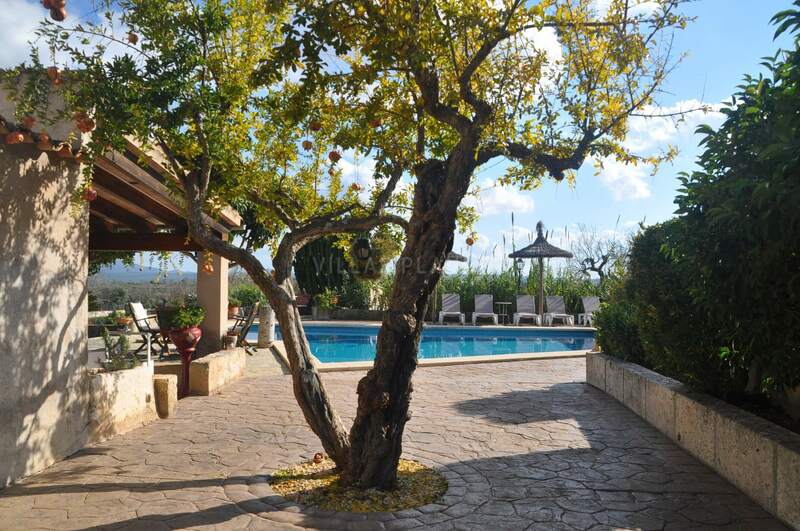 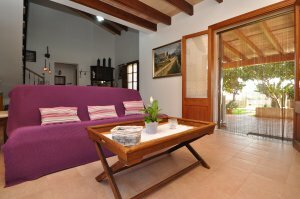 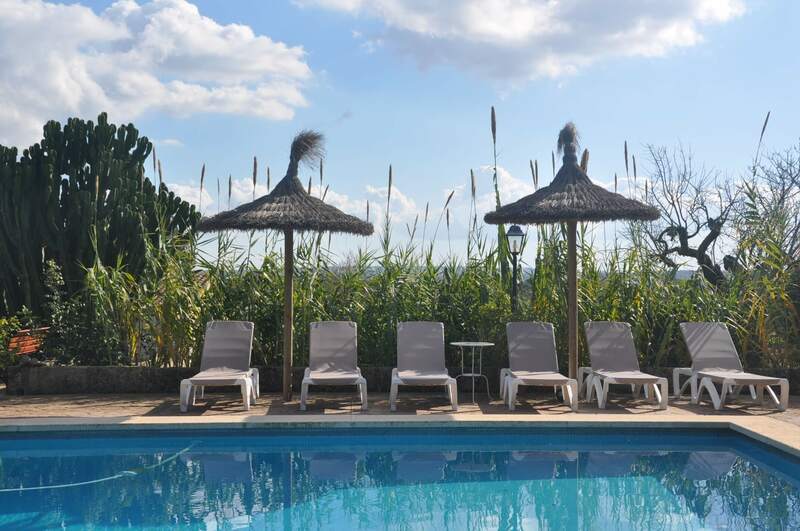 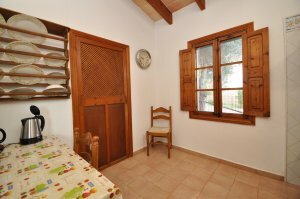 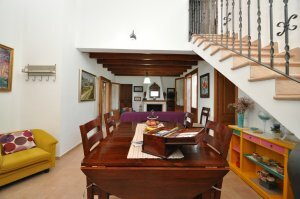 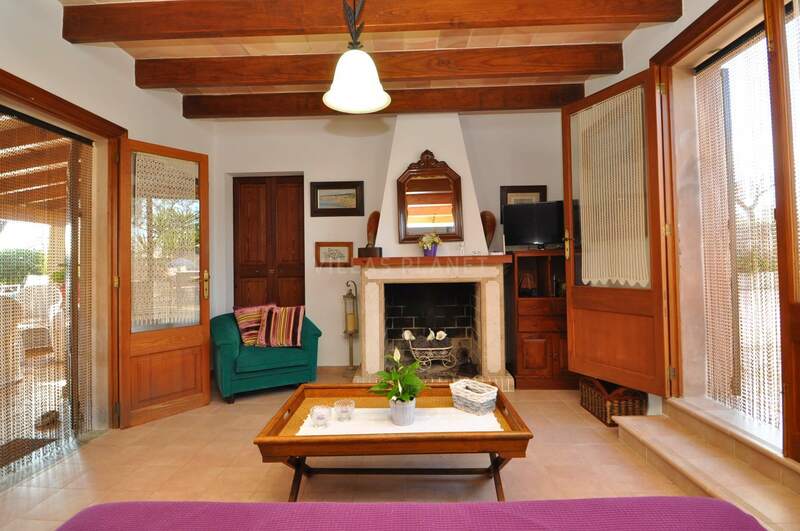 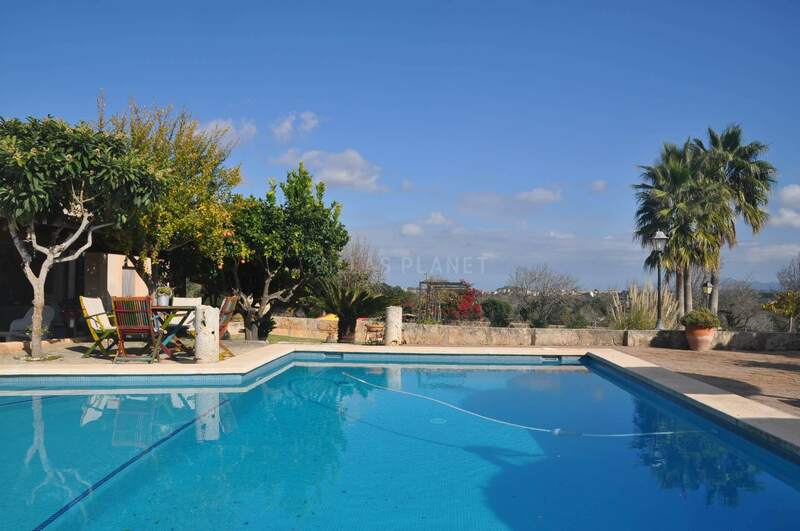 Cozy holiday cottage with pool between Santa Margarita and Maria de la Salut. 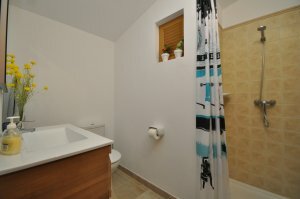 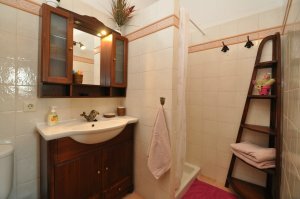 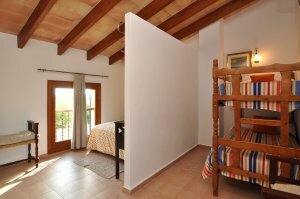 The house is distributed over two floors, on the ground floor: living room with fireplace, 1 double bedroom with A / C and bathroom en suite with shower, fully equipped kitchen and the upstairs 2 bedrooms with air conditioning hot / cold , one with a double bed and the other with a bunk bed. 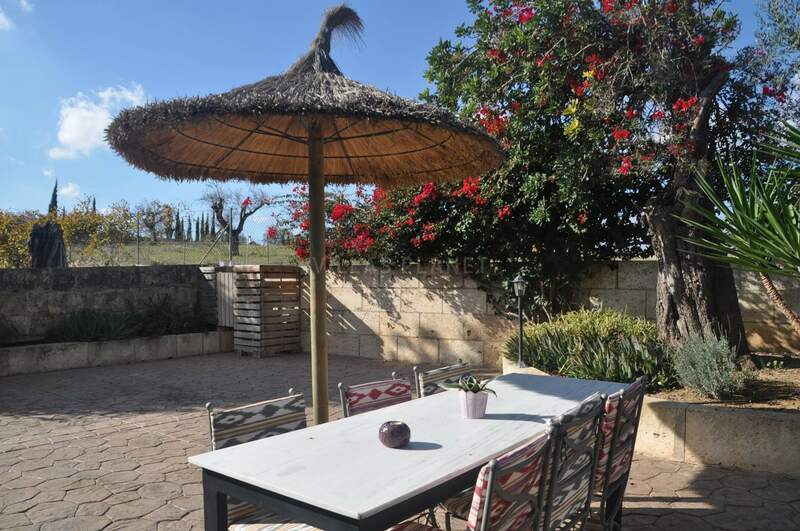 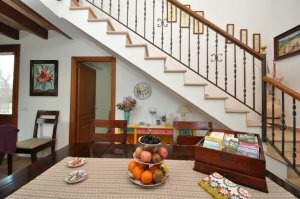 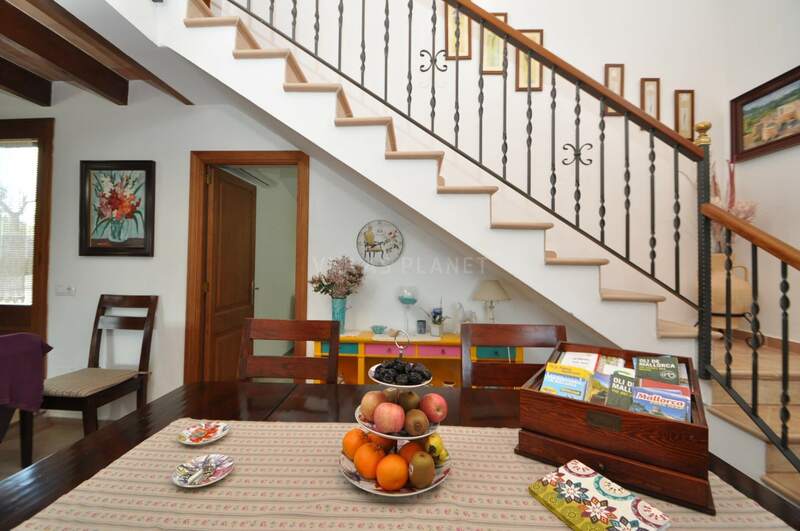 From the ground floor you have access to a large outside terrace that completely surrounds the house where the parking area is located, the rear terrace with the built-in barbecue and in front of the porch the pool surrounded by a solarium terrace. 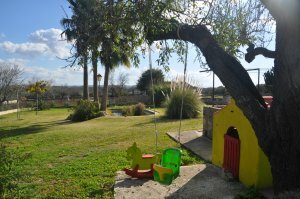 In the outside garden area with a nice pond with fish. 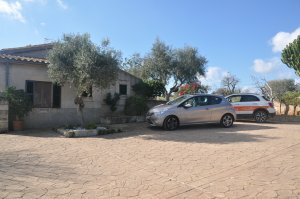 The farm completely fenced. 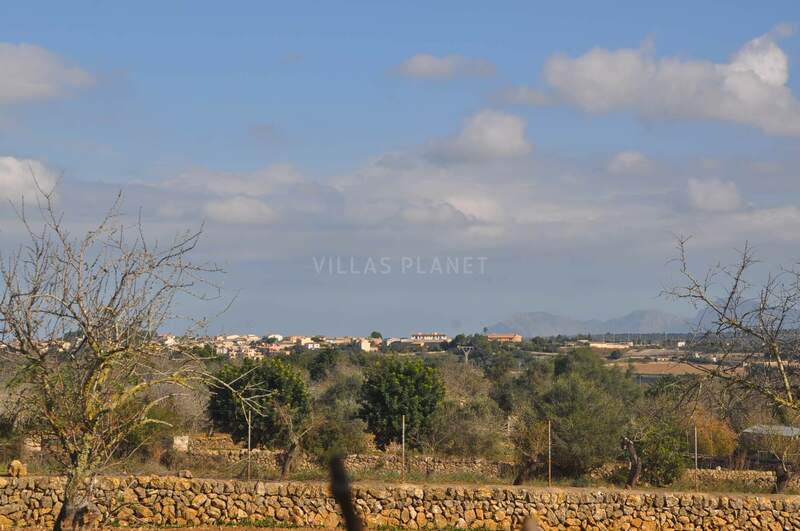 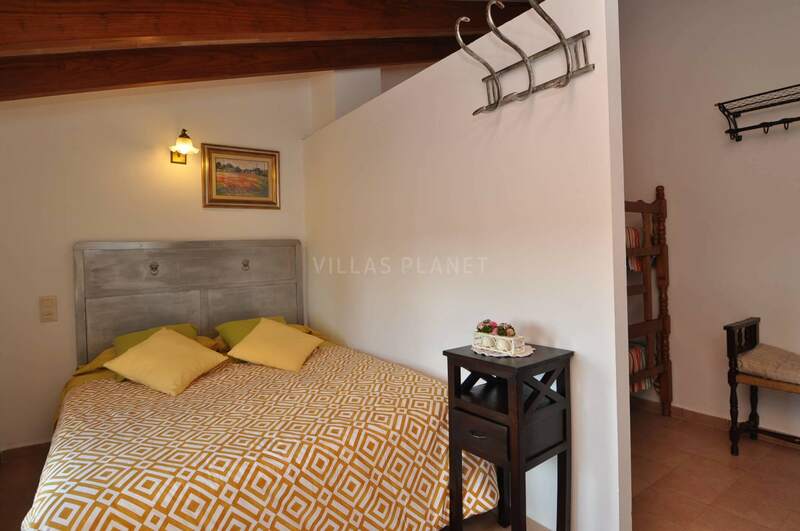 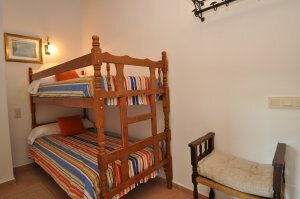 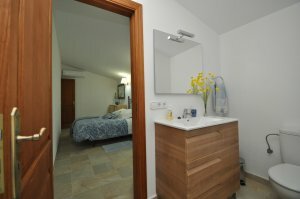 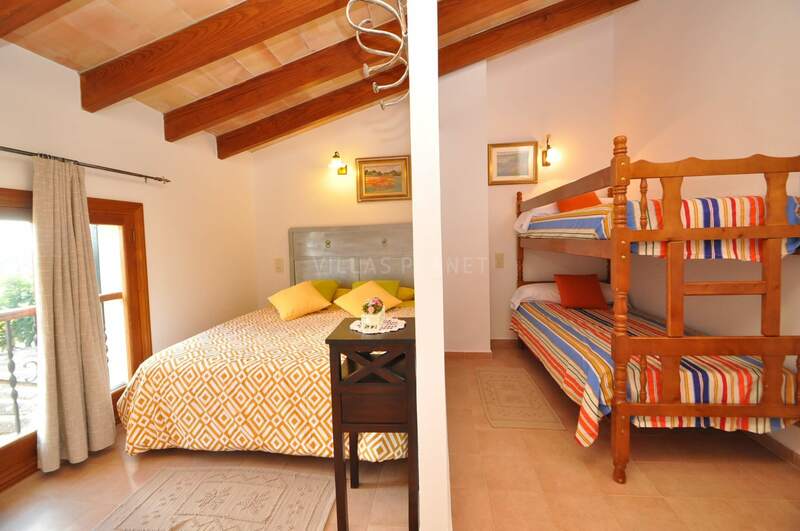 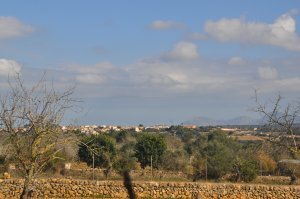 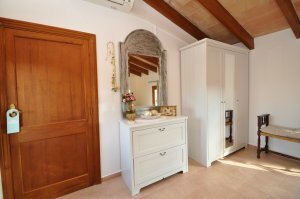 Located at 2.8 km from Santa Margarita and 2 km from Maria de la Salut. 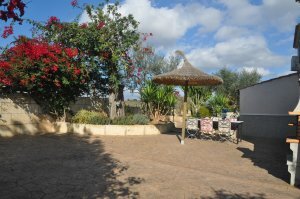 The beaches are only 10 minutes away, Playas de Muro, Can Picafort and the beautiful and quiet beach of Son Serra.